Peel away years of damage and leave your ageing skin in the past! Our skin treatments and peels work to reveal the younger and fresher skin underneath while leaving the skin more receptive to the active ingredients in serums and creams. Image by Laser offer a complete range of facial therapies, from deluxe facials and professional strength peels to expert skin analysis. Utilising the O Cosmedics skin care range, Image by Laser guarantee treatments that leave you feeling clean, clear and confident. As we age, the skins natural rejuvenation process of exfoliating the dead skin cells slows down, primarily due to environmental processes and lifestyle. In addition to reducing fine lines and stimulating the production of collagen and elastin, professional strength peel treatments leave the skin looking radiant, improving sun damage and pigmentation, and acting as a combatant against acne. Professional strength peels result in dead cells peeling away from the surface of the skin that will reveal younger fresher skin underneath and leave the skin more receptive to the active ingredients in serums and creams. 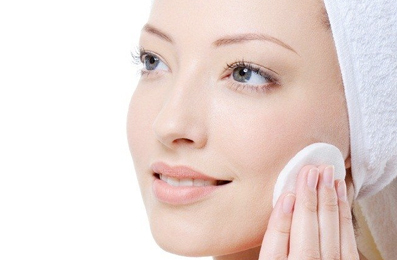 This treatment works deep down to unclog pores and remove impurities, leaving the skin clear and calm. Includes extractions and a specialised exfoliation. Ideal for congested, blemish-prone skin. 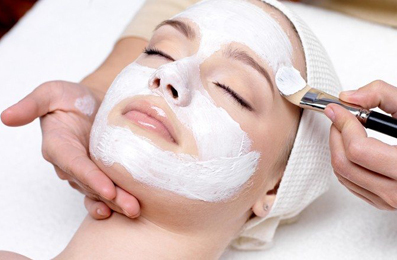 This luxurious facial is designed to attain maximum results for your skin. Improves skin texture and tone whilst reducing the appearance of fine lines. 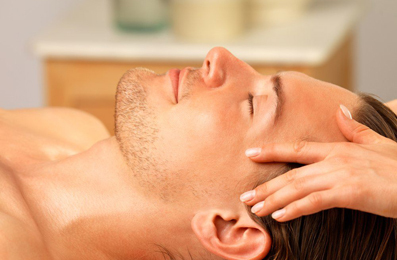 Experience our rejuvenating massage of face, neck and décolletage. Image by Laser do several different types of skin peels. Depending on the skin problem a specific treatment program can be tailored to suit each person to help rejuvenate and revive the skin. The ideal entry level peel for all skin types including sensitive or congested skin. An effective yet gentle peel for all skins especially sun damaged, ageing or uneven skin tone. This peel offers intense oxygenating and is a great pick me up for your skin. It smooths the skins surface, improves hydration, promotes cell renewal and leaves skin radiant and soft. The bio white brightens and lightens the skin. It evens out skin tone and improves sun damage, melasma and pigmentation. A serious skin resurfacing peel made of concentrated levels of lactic acid, AHA’s, BHA and B3. This peel rejuvenates the skin, reduces fine lines and wrinkles, improves smoothness of the skin as well as unclogging and decongesting the skin. The perfect Vitamin A anti ageing peel, perfect for skins looking for overall skin health, repair and correction. Concentrated levels of pure retinol and encapsulated retinol, niacinamide, and natural fruit acids work together to counteract skin ageing, resurface the skin and even out skin tone.